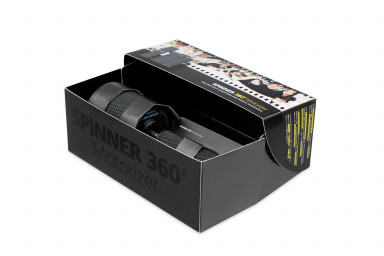 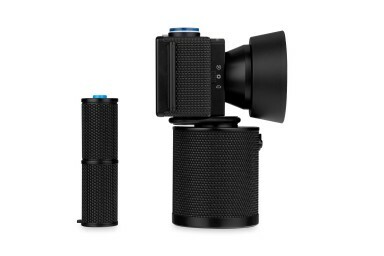 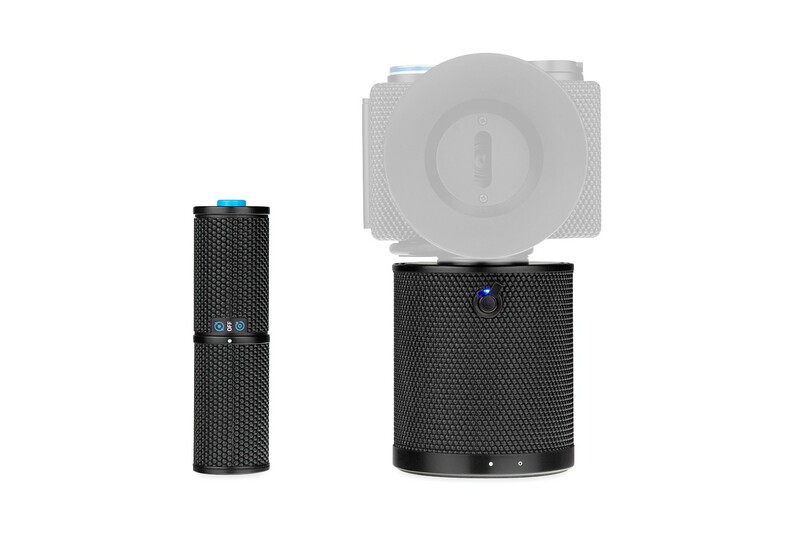 Paired with your Spinner 360° camera, the Motorizer will take breathtaking panoramic photos from afar and even indoors. 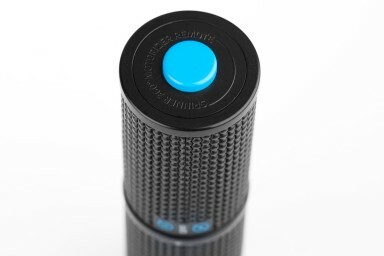 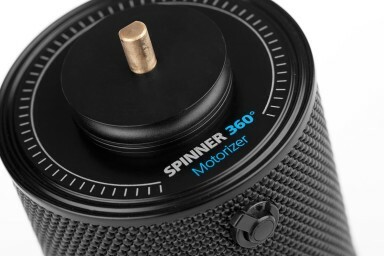 Let your creativity run wild with the Spinner 360° Motorizer! 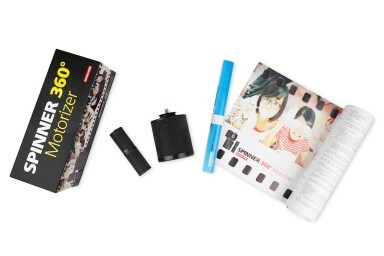 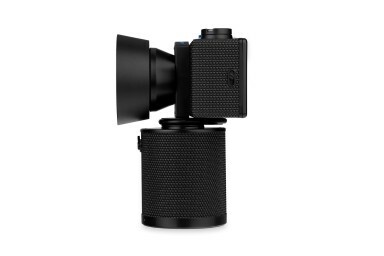 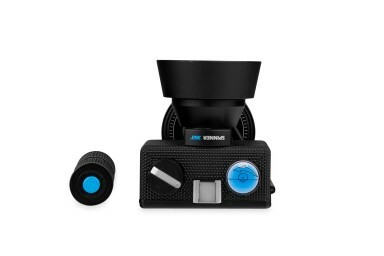 With this cool piece of Lomographic gadgetry, you can take breathtaking panoramic photos from afar and even indoors. 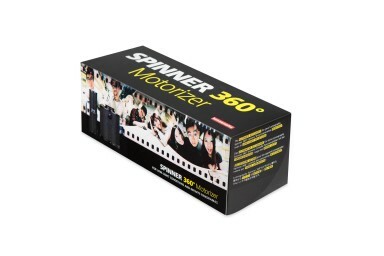 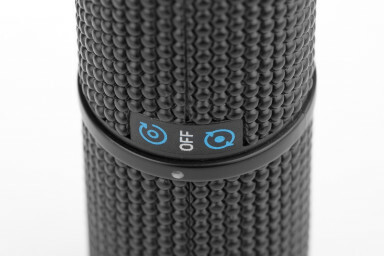 Get the Motorizer and experience panorama like never before.